Marcus Sealy attended the Royal College of Music where he  studied organ with Richard Popplewell and  harpsichord with  Dr  C Thornton Lofthouse. He taught music and, subsequently, French at Kingswood School in Bath. He was assistant organist of Bath Abbey from 1974 to 2017 where, in addition to supporting the work of the church, he gave well-attended recitals and was heard on many recordings. 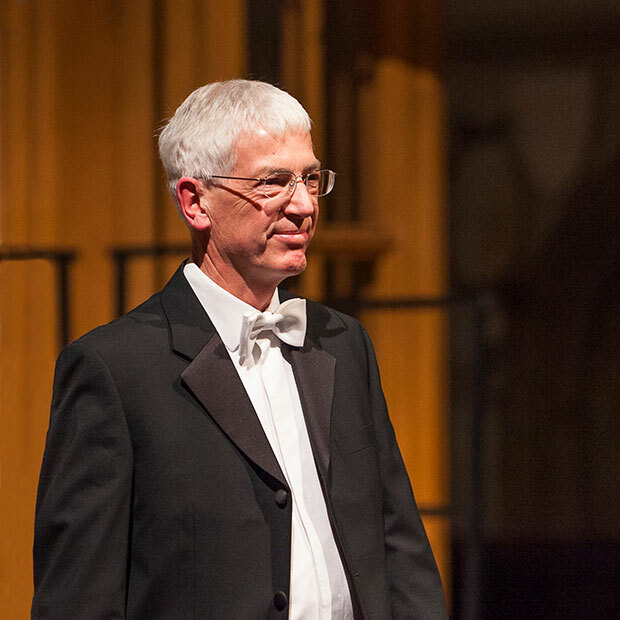 As regular accompanist/organist to Bath Bach Choir, he has played for concerts and recordings in many cathedrals and other venues, at home and abroad. On the choir’s tour to Bach’s church, the Thomaskirche in Leipzig, he contributed some scintillating solo performances.